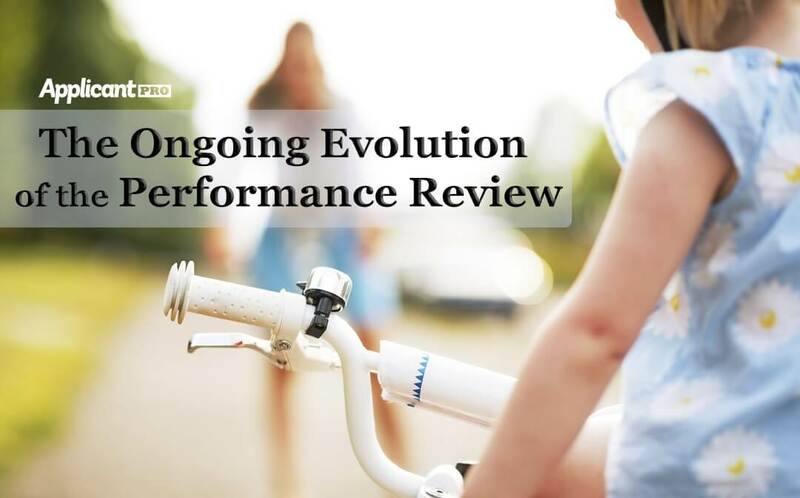 Employers are ditching performance ratings in annual performance reviews. We break down why you should get rid of ratings and implement a new review process. The application is the key part of your hiring process. Learn about the many different ways to format the application so it will best fit your hiring needs. 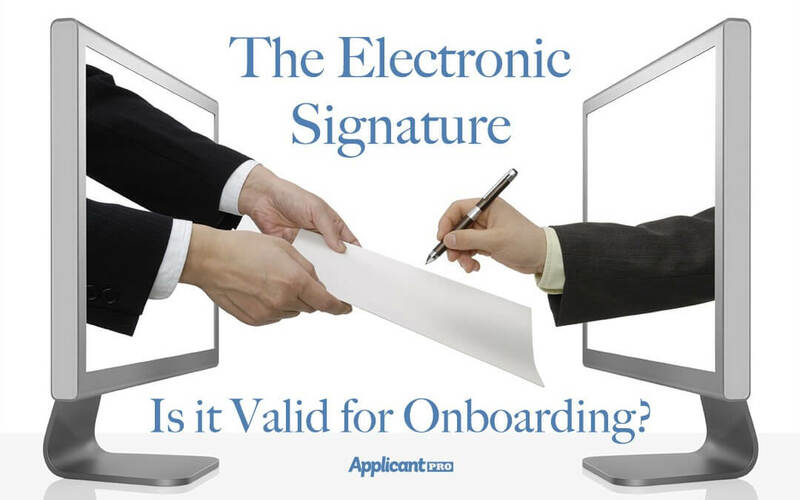 People are often skeptical about the validity of the electronic signature, especially for onboarding. This article breaks down when it is and isn't valid. We're helping you reach new heights in HR Education! Learn about our upcoming HRCI webinars and how they can help you and your HR department. 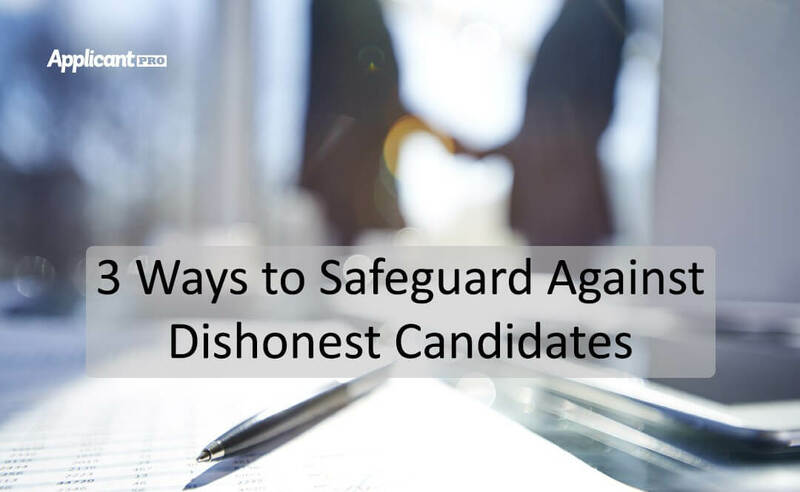 Learn about the top 3 ways to safeguard your company from dishonest candidates during the hiring process. 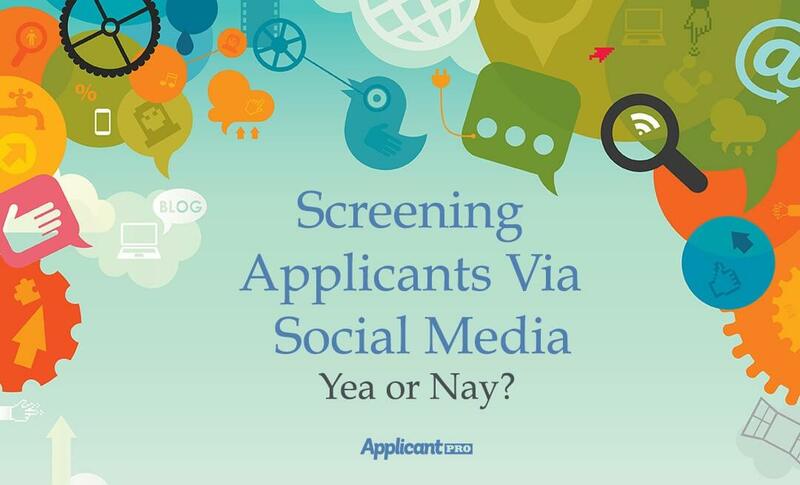 Screening Applicants Via Social Media: Yea or Nay? In this article we weigh the pros and cons about the increasingly popular practice of screening applicants via social media. Top 5 Steps to improving communication with your applicants! Good communication with applicants is one of them most important parts to the hiring process.